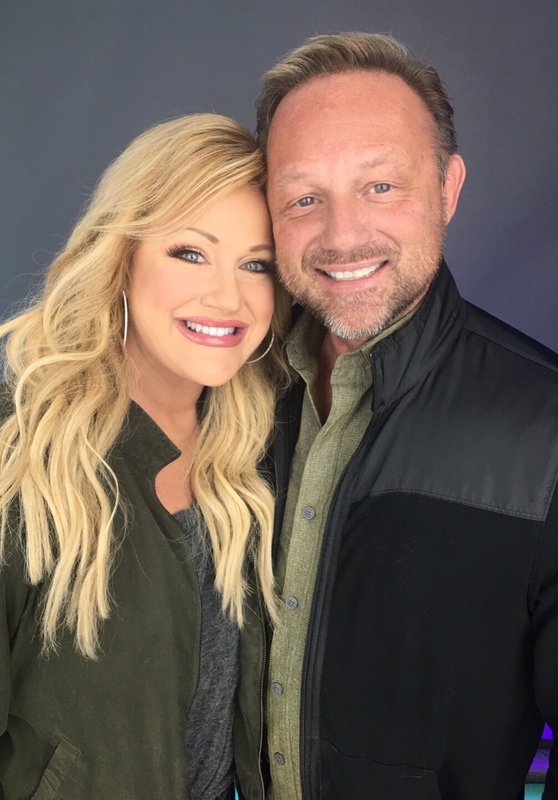 “Ours story so far…” from lead Pastors Stephen & LaCinda Bloomfield. Living in Vancouver Canada since the 70’s, Stephen met and married LaCinda in 1985. He imported her to Canada from her hometown of Long Beach, CA and there, they built a family business. At the same time, they became the Senior Pastors of his father’s church in 1987. In 2003 God called them to Yuma Arizona to help a struggling congregation find direction and renewed vision, out of which Champion Church was born. They reside in Yuma along with their two married sons, Stetson & Cristina Bloomfield, and Sterling & Jade Bloomfield, and (currently) four grandkids who are the joy of their lives. Both Stetson and Sterling are on staff at Champion and serve alongside Stephen & LaCinda in building God’s house and kingdom. As our Senior Pastor, Stephen is a seasoned and gifted leader and communicator. He is passionate about growing the church through a powerful God-centered vision that is based on God’s unconditional love for all, and His power to transform lives. After owning horses, motorcycles, and my share of fast cars, I realize I have a need for speed and adventure! For 30 yrs LaCinda brought me breakfast in bed. I didn’t ask for it, but since I wasn’t a morning person, it helped a lot! In recent years, we’ve switched roles and I now serve a full keto breakfast to her, in bed, every morning! And I love doing it! I’ve been a musician all my life, but I don’t play anymore. So now, I’m taking up electric guitar!.. So I can play my favorite 70’s tunes. LaCinda Bloomfield is our co-Senior Pastor and is the driving force behind many of our outreaches, initiatives, and ministries. She is the founder of Champion Women that hosts an annual women’s conference attracting hundreds of women, and the executive director of our theatrical productions that have citywide impact. LaCinda is a sought after speaker and encourager to women everywhere and is the author of several books that are impacting the lives of women and are setting them free. She is a trusted mentor to many and a gifted influencer to thousands. Missions and particularly the frontline of human trafficking, are very important to her as she brings awareness and relief to those who are suffering. She loves being Grammy to her grandkids and always has nature close by so she can put her feet in the dirt and feel the earth. I’ve been an entrepreneur my whole life. When I was a teenager, I even started my own line of makeup! “LaCinda’s Cosmetics” If social media was around then… OMG! My love language is gifts, and lately, acts of service — so if you get a gift from me it comes with love!